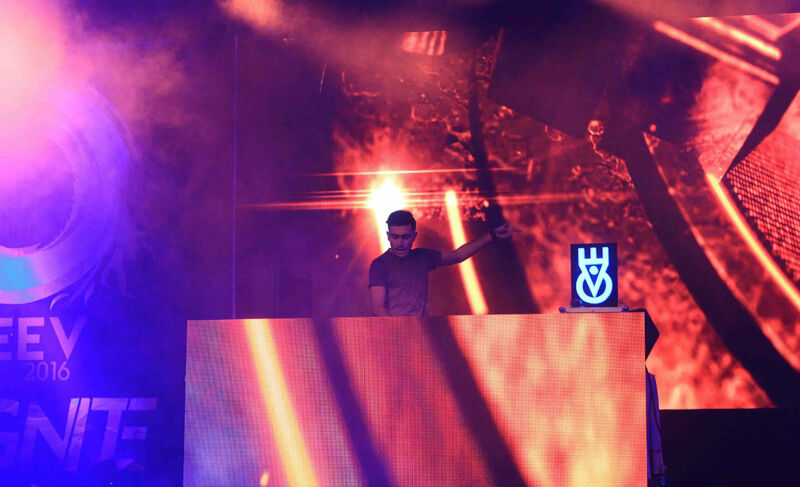 The chance to turn your dreams into reality is here! 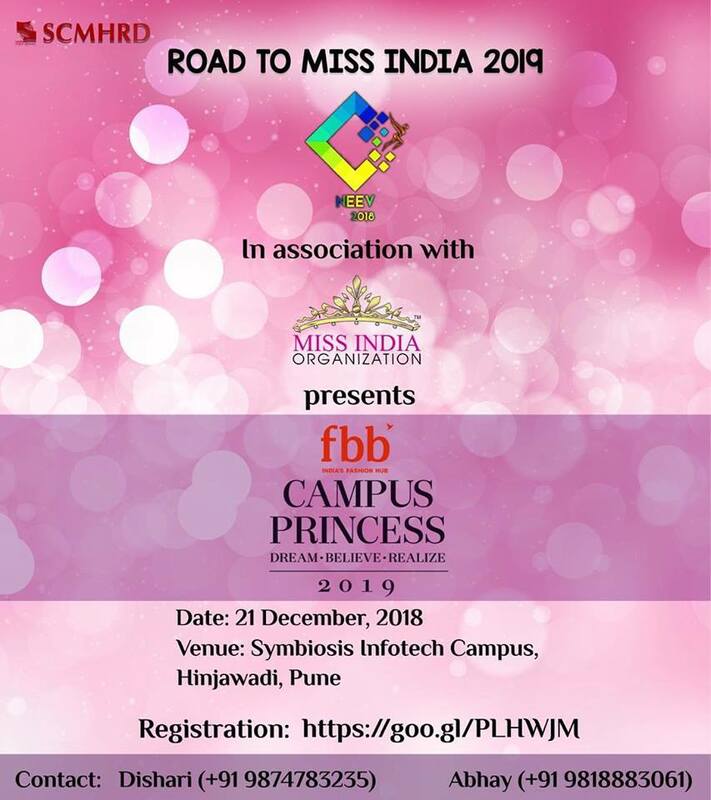 NEEV 2018 in association with Miss India Organization and Times of India is delighted to present The FBB Campus Princess 2019! 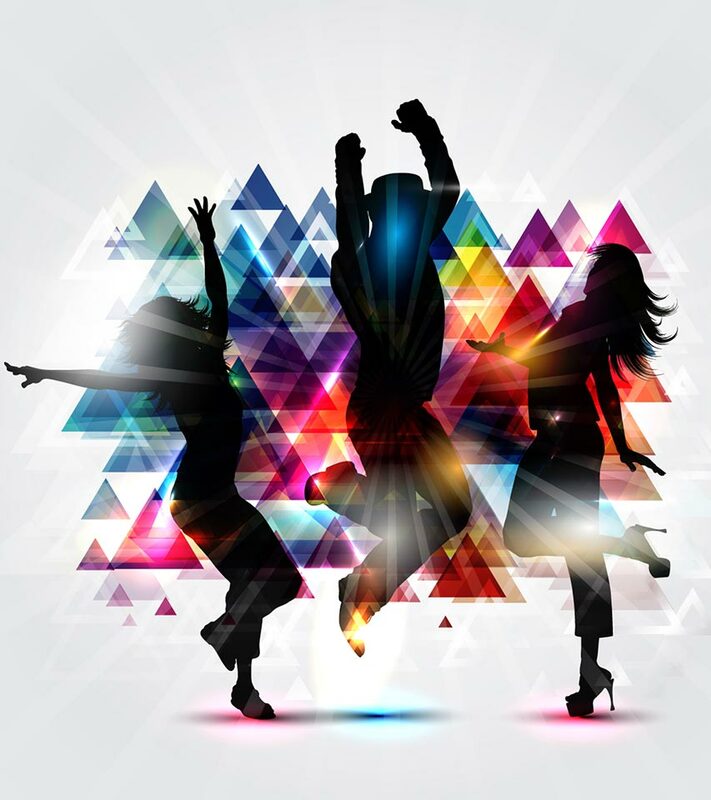 Nukkad is a display of passion. It is not just about loud voices. It is about voices laced with satire and irony that can have an impact on the society. 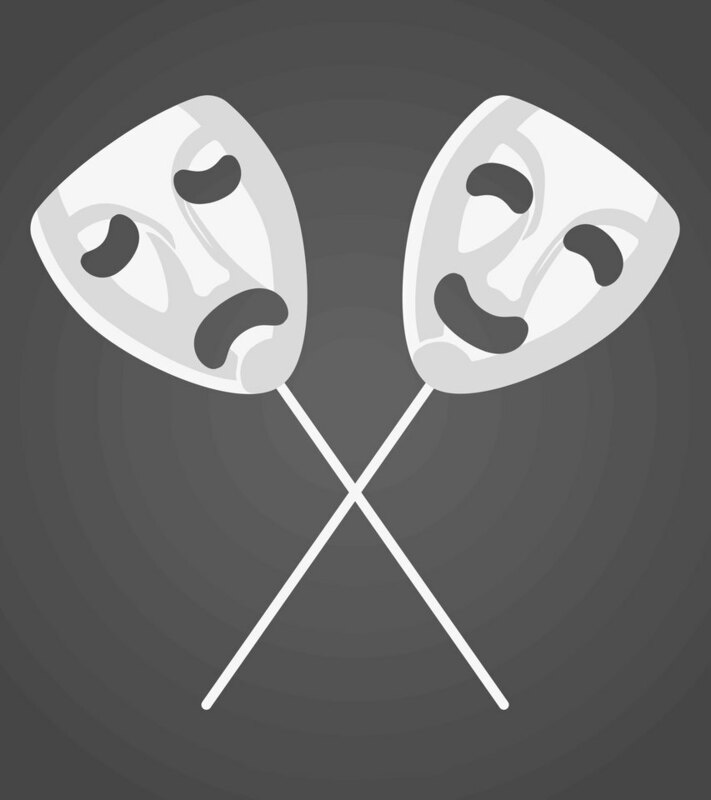 Bring your voice to the fore with Nukkad Natak this year on NEEV! 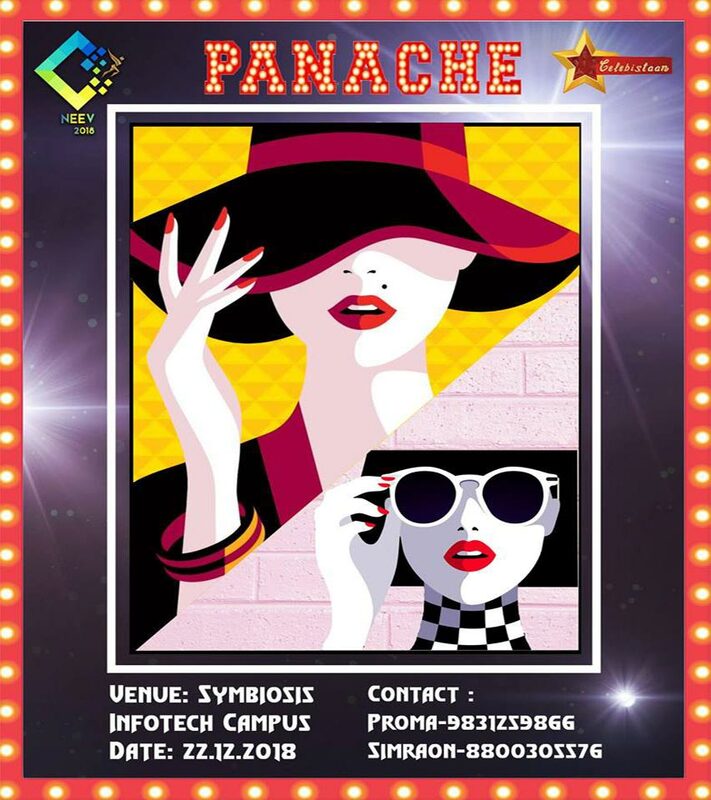 NEEV 2018 is delighted to present PANACHE: The Fashion face off! It's time to break new ground in the sphere of fashion. Set a trend with the poise of your walk and the motifs on your attire! © Copyrights 2018, All Right Reserved.